Exciting match-3 puzzle action with a twist. 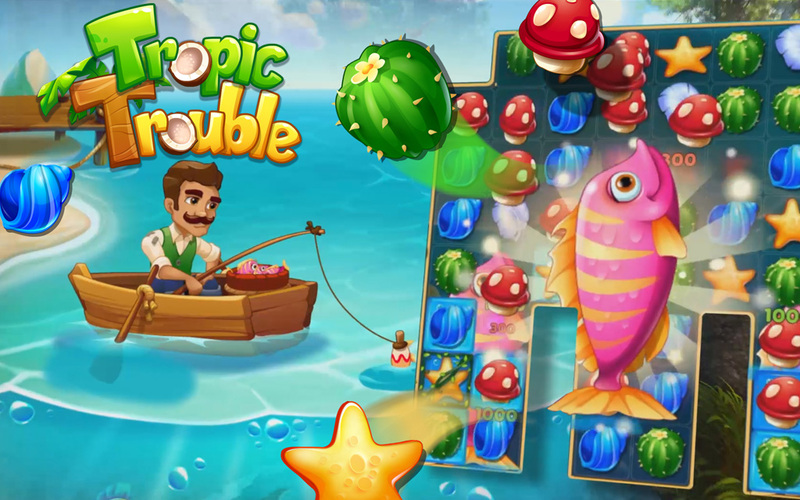 Use your puzzle solving talent to collect precious resources and survive on a remote island. Don’t expect a fairway! Treasure hunting is wild. Dream of pyramids and paradise as you blast cards and reach the peak of adventure. Make your own saga and become a legendary explorer! 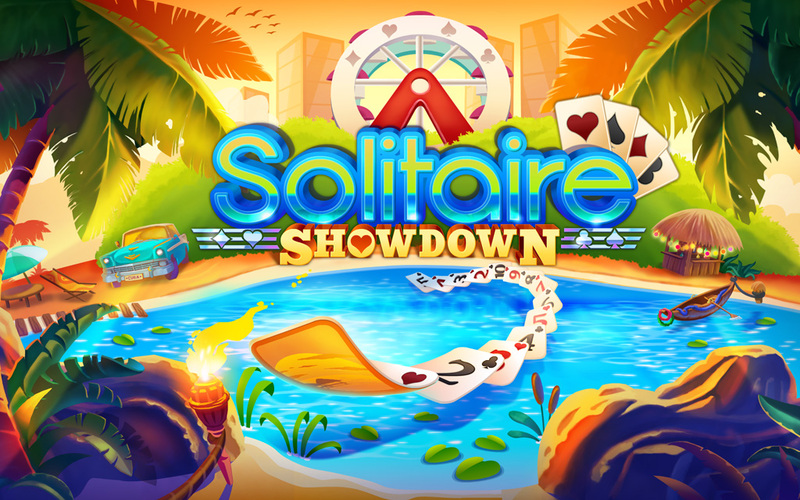 Take Solitaire to new depths by facing off against opposition from all over the world. Live for the hunt as you race to beat your opponents to the greatest treasures in history. This is Classic Solitaire with an exciting new twist. 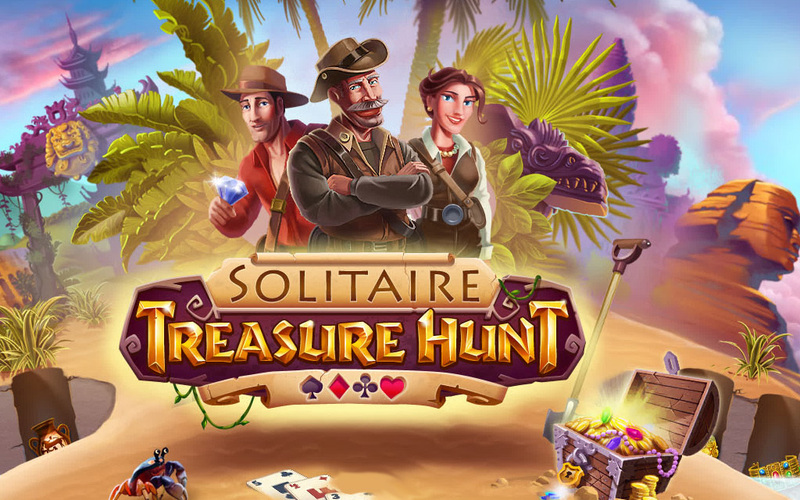 Travel through history and explore iconic locations while taking on all other treasure hunters and tomb raiders to claim the title of the best treasure hunter the world has ever seen. Experience the classic game of Solitaire in a totally new way. Challenge your friends for real-time multiplayer action, or take part in Tournaments on beaches around the World. Travel to wild beaches in the most famous places on Earth. Advance your Solitaire skills until you are ready to take on the World. ◆ Play multiplayer solitaire live. ◆ Daily, All Time, Hall Of Fame Leader boards. ◆ Play exciting games on the beach around the world. ◆ Most people know the game, only few have mastered it. ◆ Play against players from around the World. 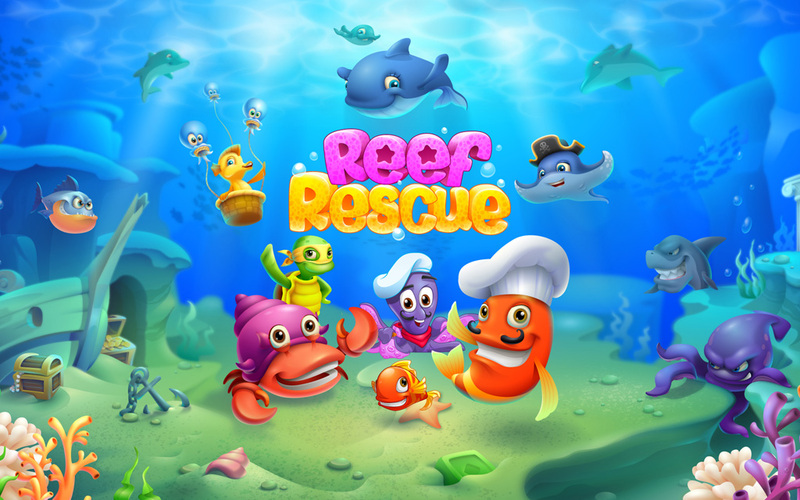 A unique match 3 game where you have to bring back the reefs back to their old glory by rescuing the fish and decorating your reef with cool items. The more decorations you buy for your reef the closer you are to save the special creatures from the chests, upgrade your reef and unlock new ones. Do you have what it takes to save the pristine frozen wilderness? Match two or more blocks of the same color to solve puzzles and clear levels. With limited moves, your puzzle-solving skills will definitely be challenged. You can play alone, or play with friends and family and compete for the highest score. Drop and collapse colorful blocks while enjoying this addictive gameplay! Blast your way through hundreds of amazing levels and save the world from the Oil Bears today. ◆ Tap, swap, and jam your way through hundreds of hand-crafted levels. 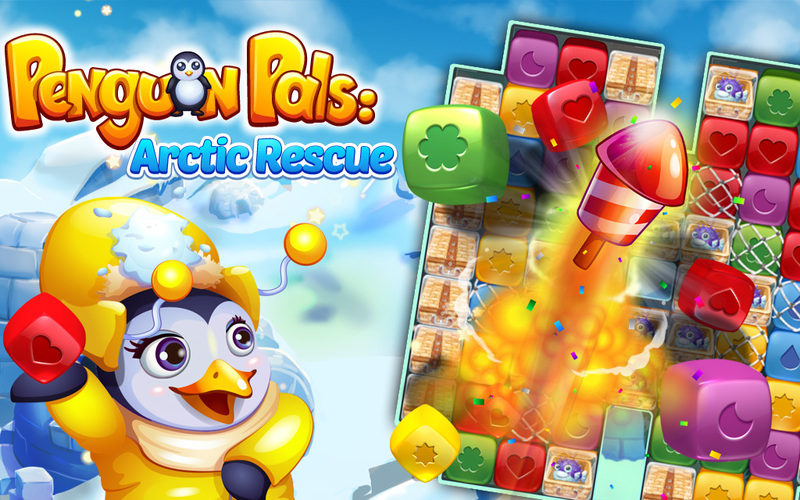 ◆ Five Amazing Penguins will help you take down the polluting Oil Bears. ◆ Spectacular boosters and bonus rewards to be unlocked. ◆ Great graphics and cute critters. ◆ Free to Play and filled with adventure. ◆ Fun and easy game to learn, yet a rewarding challenge to master. ◆ Over 600 awesome levels! And more to come! ◆ Stop illegal Oil Drilling. ◆ Save the helpless Penguins. ◆ Drop and break colorful blocks. ◆ Awesome rewards and cool events. ◆ Facebook connection allows player to play and share the adventure with their friends. No more candy crushing, cookies smashing, diamonds breaking or match 3 gameplay! Just amazing simple tap gameplay! Classic arcade bubble popping taken to a whole other level. Go coconuts and start blasting everything in sight. Get your slingshot hand ready and face down those polluting Beavers. They think they can sludge the lake unnoticed but their waste-filled trucks will be in trouble soon enough. 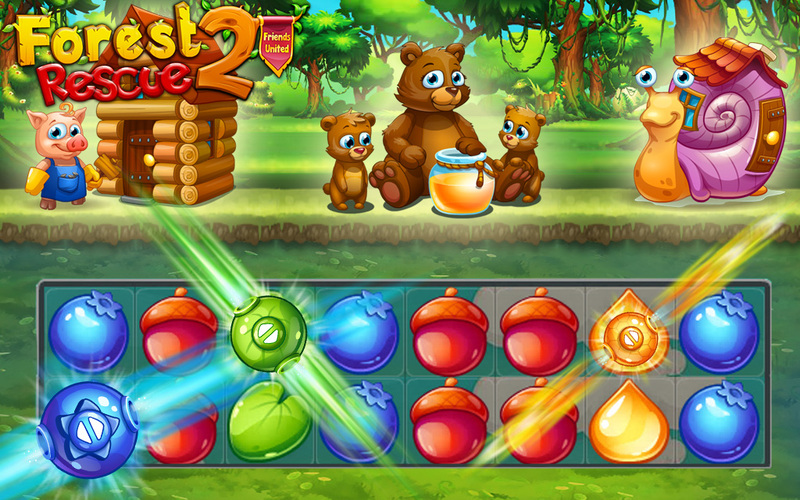 Burst and pop everything in your path and help the Forest animals shoot the lights out on those bad Beavers. Become one with the sling and master the art of shooting bubbles. Your friends are in need of rescue. Trapped by the evil polluting minions of Beaver Corp., only your skilled sling can break free the forest fiends from their ordeal. No wifi? No data plan? No problem. Play without the need for an internet connection. Have fun anywhere you are. Use the slingshot to free your trapped friends so they can come to your rescue and help you evade obstacles. Take up the fight today and see if you have what it takes to rescue defenseless animals. Be a hero! Blast, splash and crush the machines that drop trees and gush oil all over the wonderful Forest. 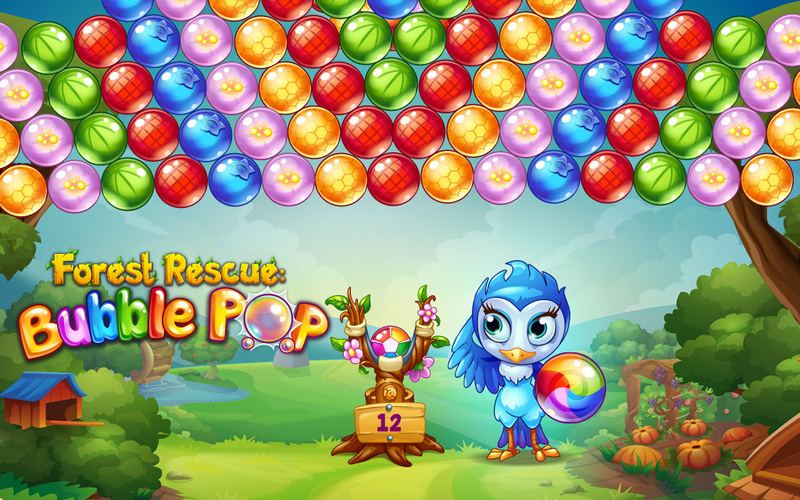 Match 3 puzzle game play at its sweetest! A jewel of the magical Forest, the secret grove that hides the homes of the animal Friends is only a few days away from the logging machines. This treasure could never be replaced. Play like a Pro! 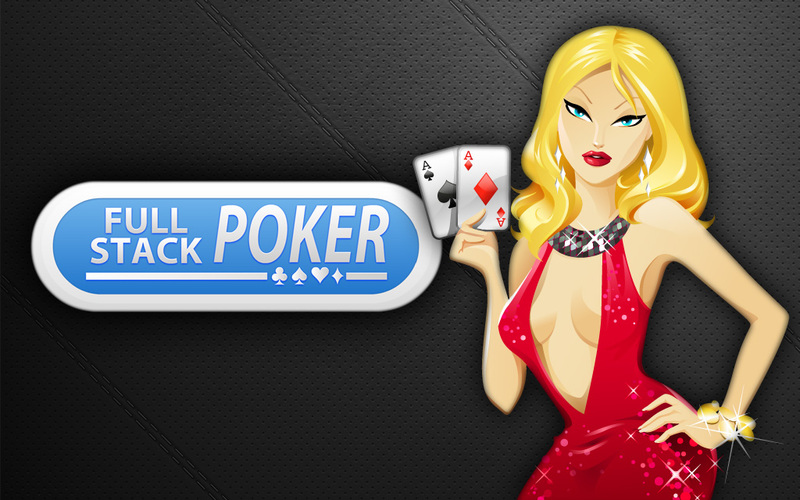 With High Stakes Poker Action it’s the Ultimate place to Play Poker on Facebook. 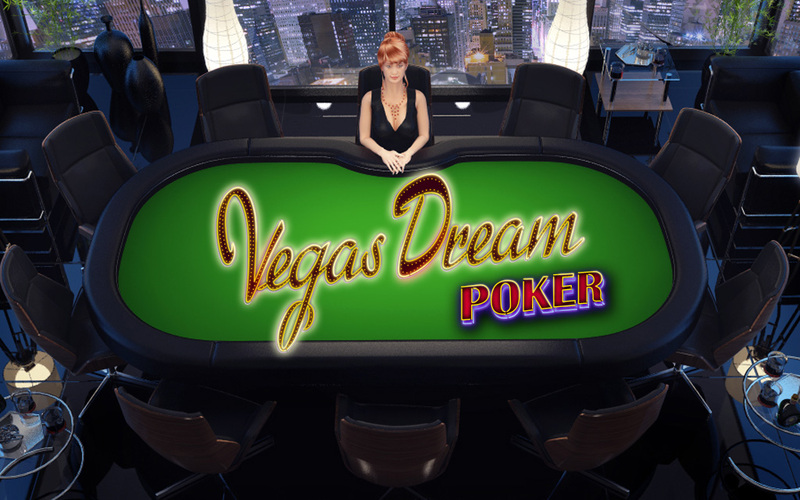 Test your skills and play the timeless game of Texas Hold’em against your friends. 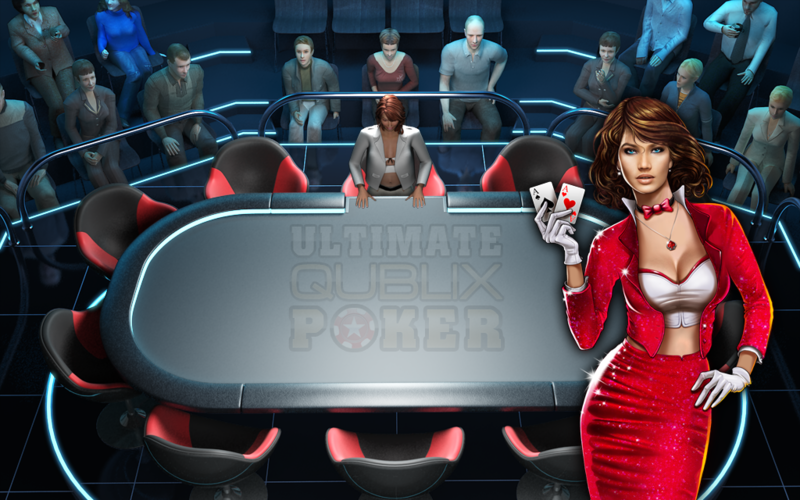 Poker has never been this fun!